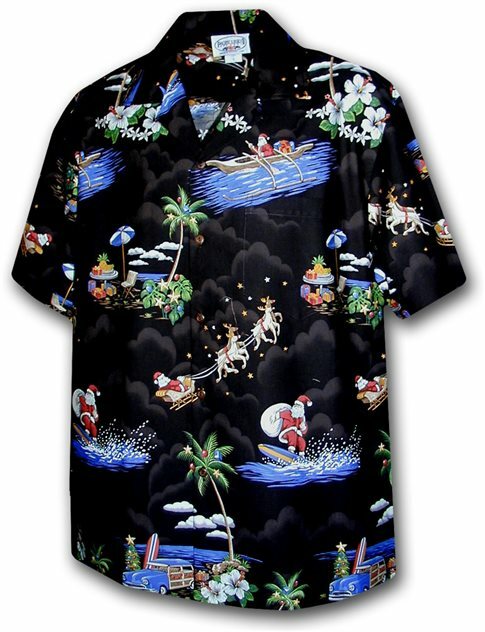 Ordered this shirt for my dad who loves Hawaiian shirts and needed a Christmas one for the holidays and he absolutely loved it! My husband loves the shirt! It was one of his Christmas presents. Definitely a unique whimsical item.